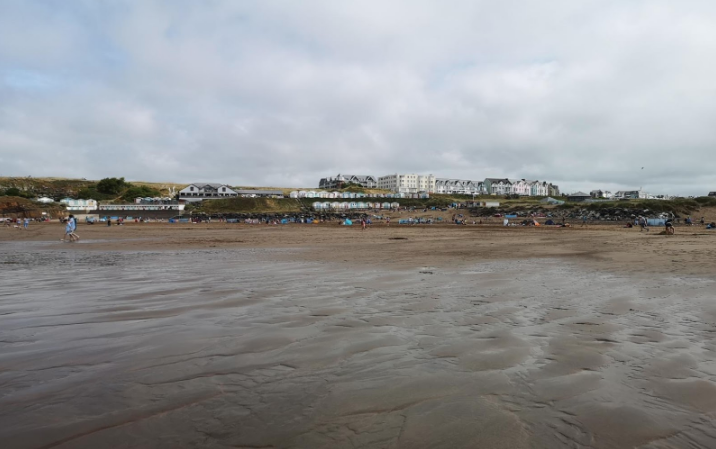 Bude in North Cornwall is one of my favourite places to visit, there is always something interesting going on, whether that’s the scenery or local festivals and food markets, there is something for everyone. My Wife’s family have been coming to Bude in particular since the 1950’s and maybe even earlier as some of her family come from the Exeter area. When you come around the roundabout at the entrance to Bude, it feels like home no matter the weather, and believe me in North Cornwall you get weather, it can be sunny and Factor 50 needed to in the middle of August trying to find where you packed your jumper and waterproofs and to be fair if you are surfing or eating pasties the weather doesn’t matter to much. 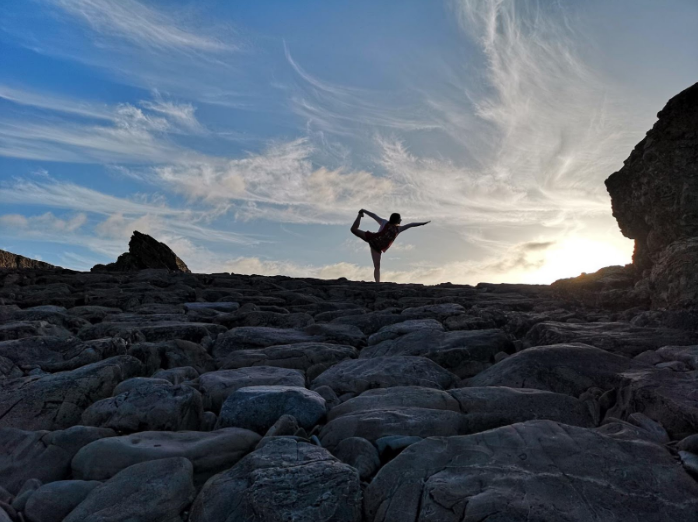 The thing that I love travelling around either in the UK or abroad is the Huawei’s P20Pro and its ability to capture the moment. Such a straightforward concept for a photo, and that’s half the work done, finding the location or an area that you want to capture. 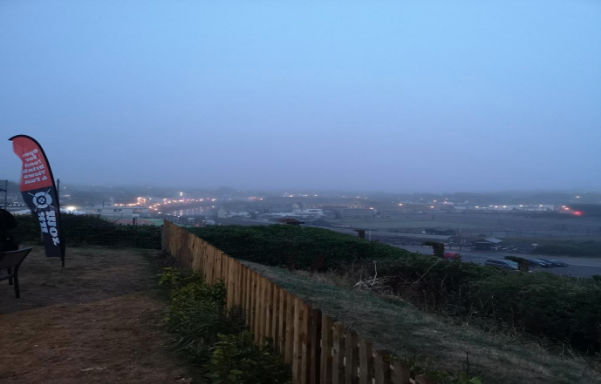 In the photo below I wanted to capture as much of what Bude meant to me as possible, the sandy beaches, the hotels and the beach huts, the clouds after you have already got really burnt as you forgot the Factor50. Then its all about finding a subject that helps to tell the story that you are trying to convey. In this picture I wanted to find something that was iconic or would make people think of Cornwall and the small communities in and around it and how much the Sea is part of life when you live on the coast. 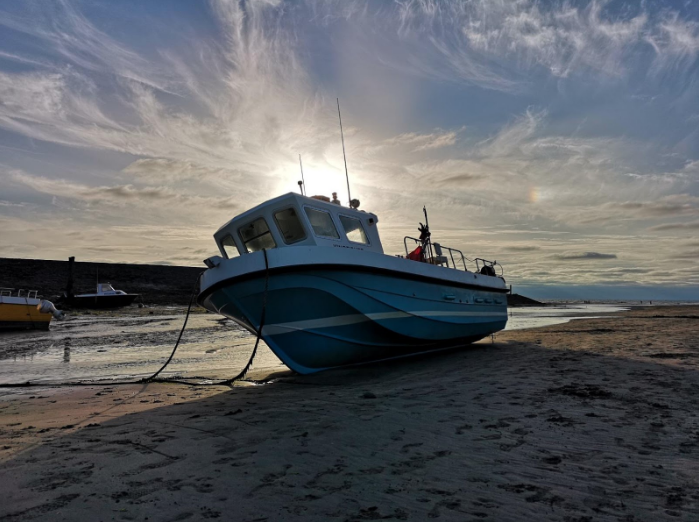 This is where the AI really comes into its own as once you have found the image that you do want to capture, the settings on the P20Pro’s camera can make even the most novice of photographers look like they know what they are doing. Or you can simply play around with the Pro Mode for that perfect image. The other thing to look for when taking photos I find is to get some contrast in photos mixing backdrops/landscapes and other shapes whether they are shapes that you find naturally or whether you make your wife climb up a small slope as the shot looks like it has already been framed by nature. I really love the detail that the P20Pro is able to capture in shots like this as you get all the details no matter the distance from the rocks up close to the clouds in the sky. I hope you enjoyed my photo story. If so, please like or comment! Excellent blog mate, makes me want to go to Bude!